Rio 2016 Team Barbados Roundup: Aug. 15-18 – Barbados Olympic Association Inc. Team Barbados ended its Rio 2016 campaign yesterday with no medals but many commendable performances from our athletes over the last two weeks of intense competition. Tia-Adana Belle with a time of 56.68 placed fourth in Heat 2 of the 400m Hurdles but missed out on semi-final qualification. 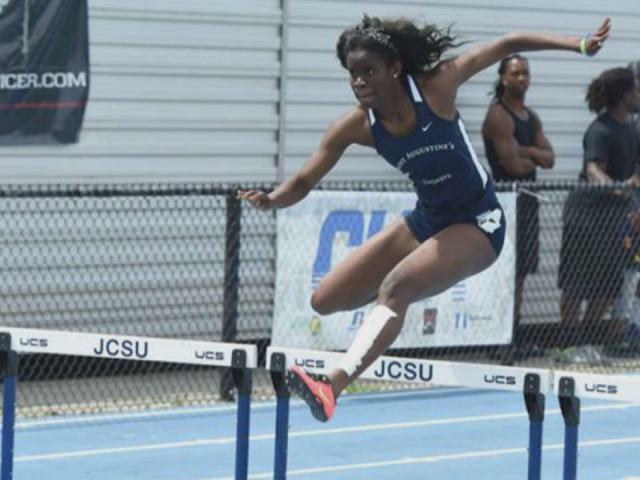 Kierre Beckles even more narrowly missed out on semi-final qualification running a time of 13.01 in the 100m Hurdles to place 5th in Heat 4. She missed out on qualification by just 0.03 seconds. Levi Cadogan, Ramon Gittens and Burkheart Eliis Jr. failed to make it through the qualification rounds of the 200m with times of 21.02, 20.58 and 20.74 respectively. Ramon was the closest to making it through to the semis having being just nipped on the line by Italy’s Matteo Galvan who ran the same time of 20.58. 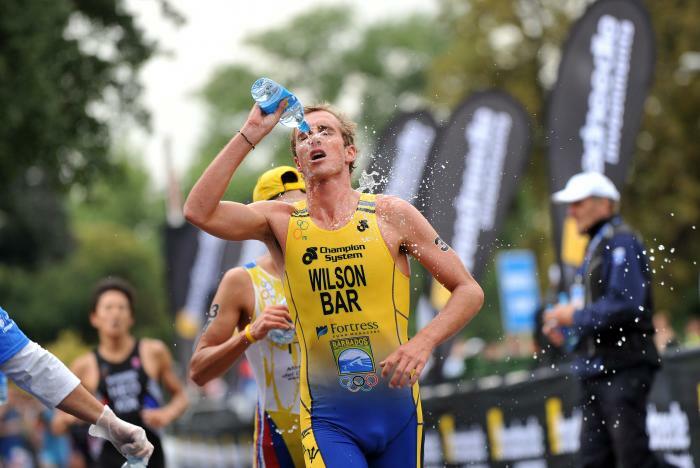 Yesterday saw Jason Wilson suffer an unfortunate bike crash while competing as Barbados’ first ever entrant into the Olympic Triathlon. Jason’s bike was so badly damaged that he was unable to finish the race. 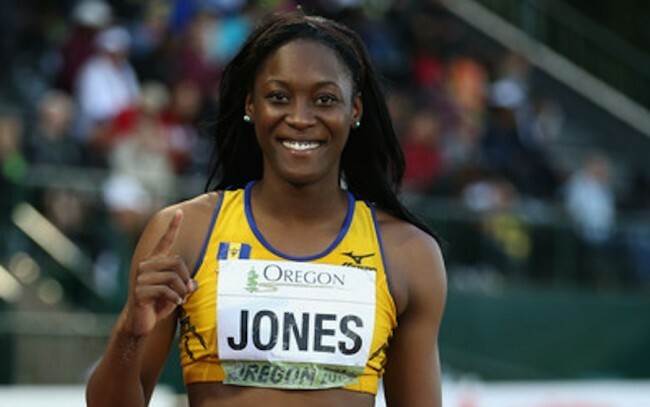 Akela Jones bowed out of her first Olympics finishing 31st in the qualification rounds with her highest clearance being 1.85m.